This unforgettable 16-day holiday recalls the golden age of luxury travel. 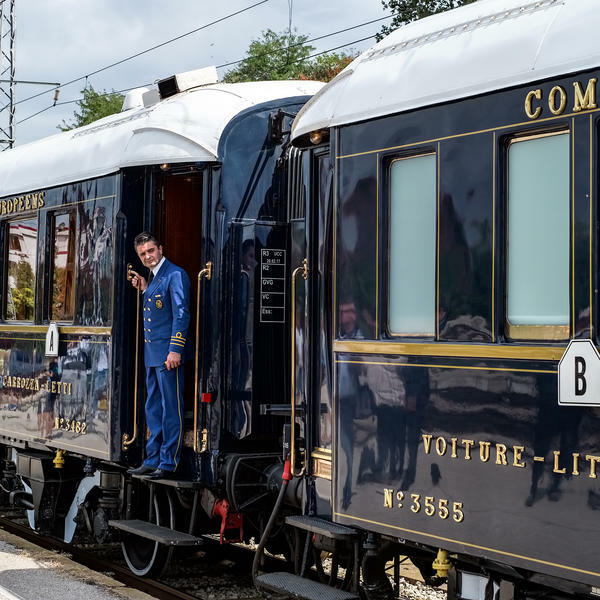 Its highlights include a two-day full-board journey on the Venice Simplon-Orient-Express, a seven-night full-board Mediterranean cruise aboard Emerald Princess, a two-night hotel stay in Florence and a three-night hotel stay on Lake Garda. 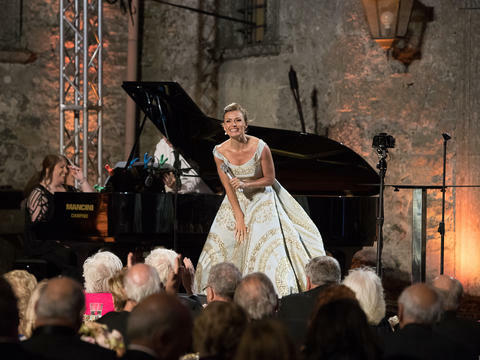 Plus, in Rome you will experience a unique event - a dazzling private performance by Katherine Jenkins in the courtyard of a medieval Italian castle. 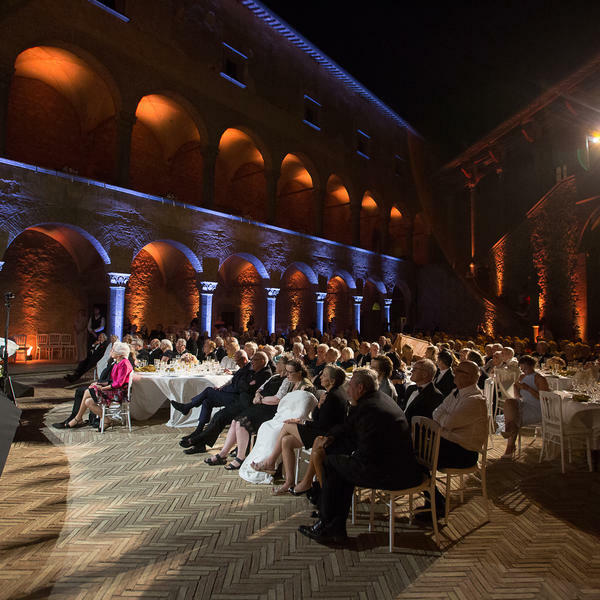 So as well as enjoying the very best of Italy and the Mediterranean on this once-in-a-lifetime holiday, you will be among Katherine's select audience as she sings at this spectacular venue. It promises to be an intimate and emotional experience that you will treasure for ever. 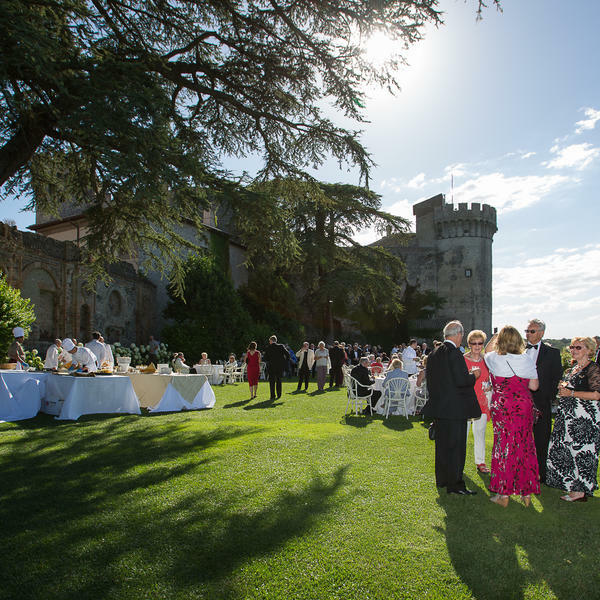 Enjoy an unforgettable evening at the beautiful Castello Odescalchi, an ivy-clad medieval castle on the shores of Lake Bracciano, where you will have drinks and canapes in the secret garden before Katherine serenades you under the stars. During your two-day journey you will stay in a luxurious cabin and enjoy fine dining, with locally sourced delicacies such as fresh lobsters from Brittany and salt marsh lamb from Mont St Michel. Sailing from Barcelona, you will enjoy a luxurious full-board cruise on Emerald Princess and visit some great destinations, including Gibraltar, Marseilles, Genoa and Livorno - from where you can explore the nearby cities of Pisa and Florence - before disembarking in Rome. During your three-night hotel stay, you will have the chance to refresh yourself with a revitalising dip in the lake, discover nearby historic castles and fortresses and dine at your leisure on the fabulous lake shore. 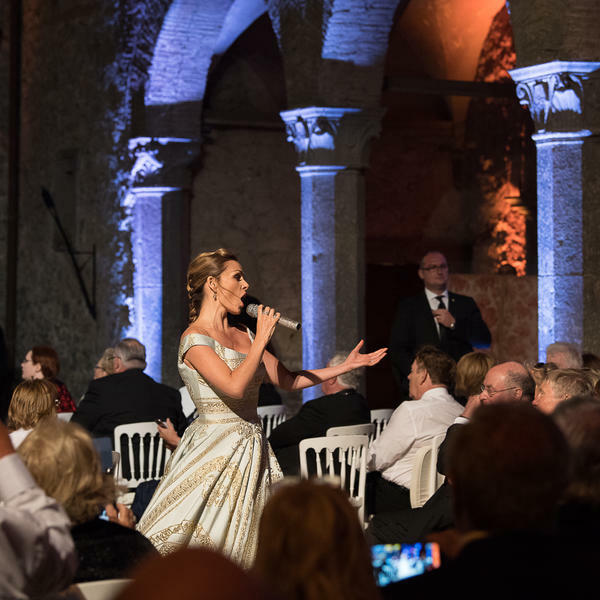 Enjoy an unforgettable evening as Katherine Jenkins serenades you under the stars in the courtyard of the beautiful Castello Odescalchi. 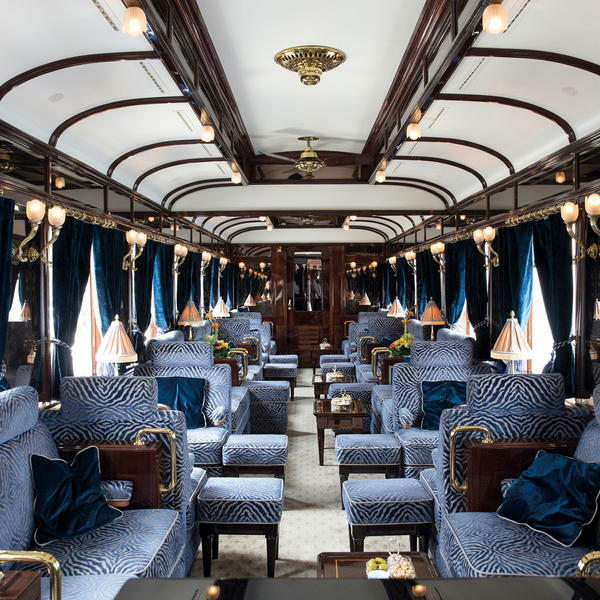 You will return to London on the Venice Simplon-Orient-Express, famous for its luxurious decor, five-star service and superb fine dining. 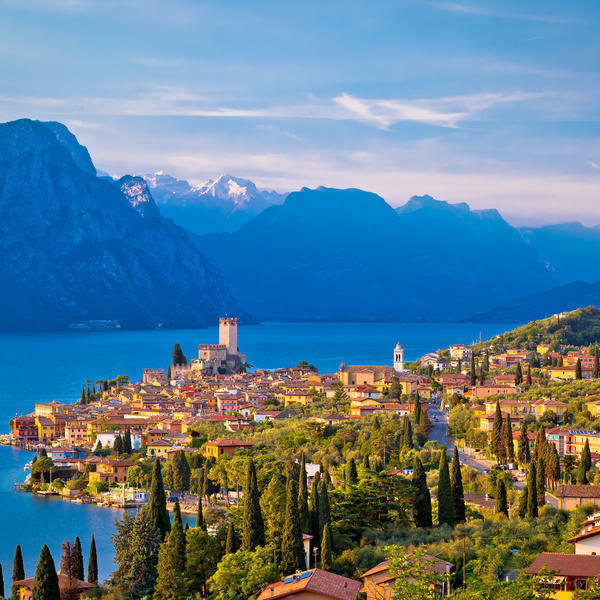 Savour Italy's fantastic cuisine and stunning scenery during a wonderful three-night hotel stay on the shores of Lake Garda. Explore one of Europe's great cities, renowned for its Renaissance art and architecture and Tuscany's delicious food and wines. 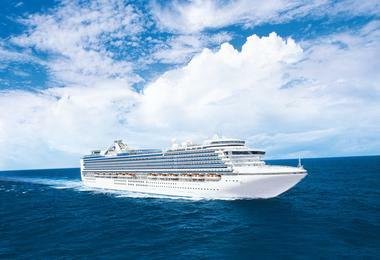 Sailing between Barcelona and Rome, you will enjoy a luxurious full-board cruise on the outstanding Emerald Princess. During your unforgettable 15-night holiday you will also visit some fantastic destinations, including Marseille, Genoa and Rome. The renowned mezzo-soprano Katherine Jenkins is one of the world's most successful and popular classical singers. As well as recording 12 award-winning studio albums, Katherine has performed all over the world - including in Westminster Abbey for Pope John Paul II's silver jubilee - and alongside a host of stars such as Placido Domingo, Andre Rieu and Andrea Bocelli. She was awarded an OBE in 2003 for her services to music and charity. Seven-night full-board cruise on board Emerald Princess. 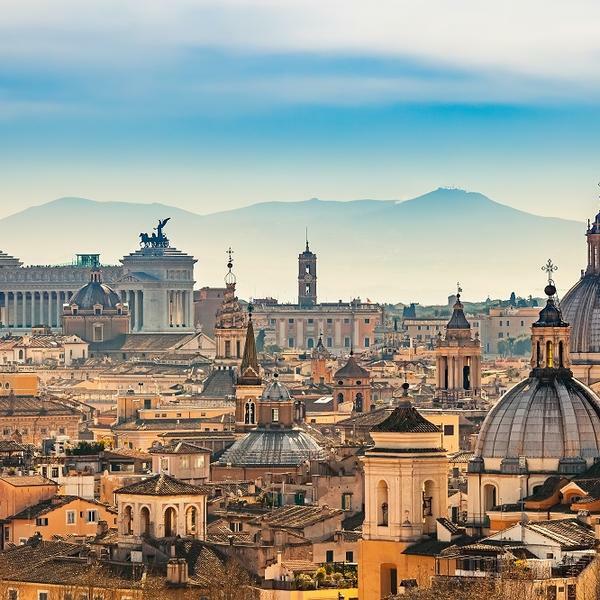 Two-night hotel stay in Rome. 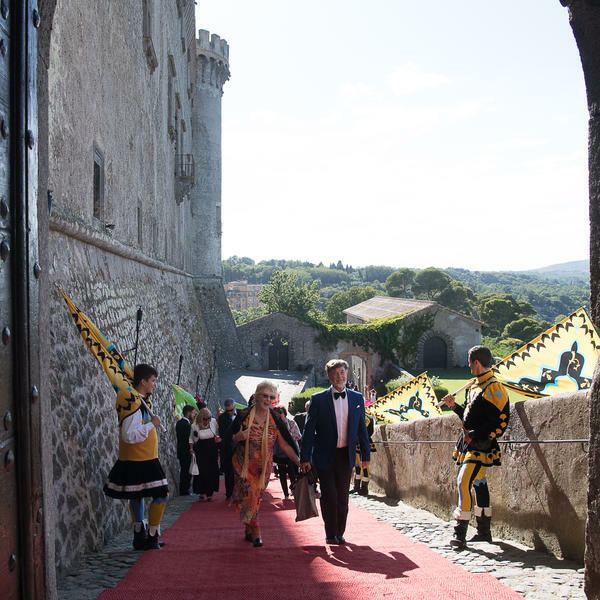 Exclusive event at Castello Odescalchi with drinks and canape reception and a private performance by Katherine Jenkins and Australian tenor Mark Vincent. Two-night hotel stay in Florence. Three-night hotel stay in Lake Garda. 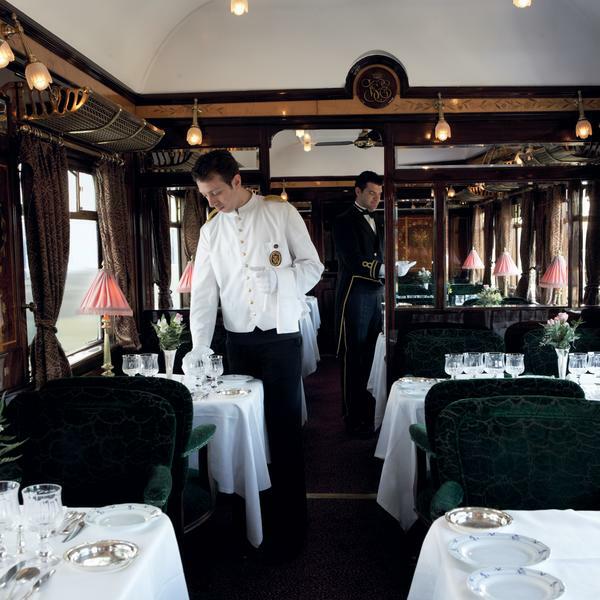 Two-day luxury full-board Venice Simplon-Orient-Express train journey from Verona to London. All prices based on two sharing and subject to availability. * Based on two sharing an INSIDE cabin. OUTSIDE: £5,299pp. BALCONY: £5,799pp. SUITE: £6,499pp. Subject to availability. Imagine Cruising is ABTA-bonded and this trip is ATOL-protected. 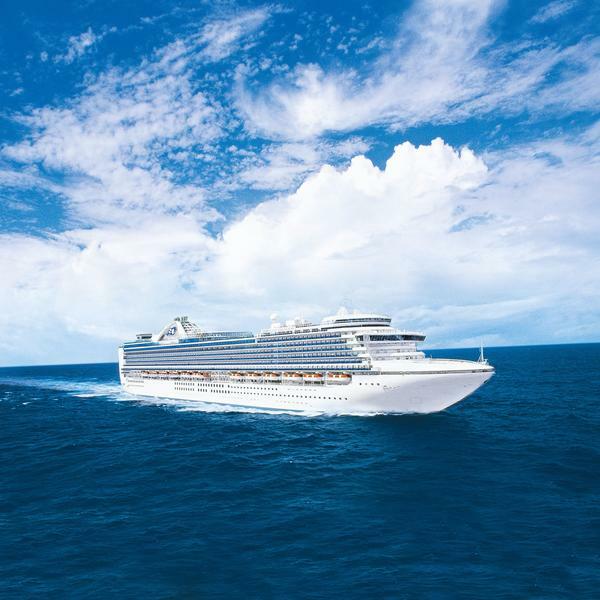 Today you will fly to Barcelona where you will embark Emerald Princess, your luxurious home for the next seven nights. Dining on board Emerald Princess is an experience to be savoured. You can enjoy delicious cuisine from award-winning chef Curtis Stone at SHARE, be inspired by the art of the chocolatier at the indulgent Chocolate Journeys, or go for an Italian favourite with a slice of pizza at the Pizzeria. This famous island off the coast of Spain is full of quintessentially British quirks - such as afternoon tea, fish and chips and traditional pubs - and has a long and fascinating history due to its strategic position between Africa and Europe. 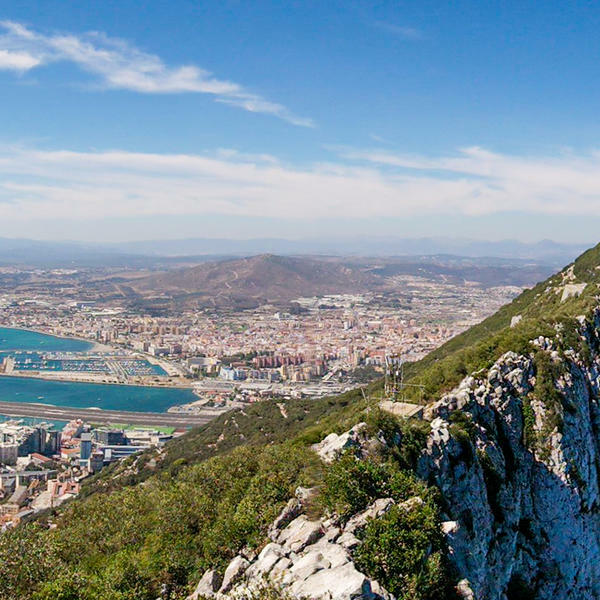 You can explore its iconic rock - while keeping an eye out for the cheeky Barbary macaques. There are so many ways to spend your time on board Emerald Princess, including reclining and relaxing around the various magnificent pool areas. Adults can also seek out the solitude of the Sanctuary, a private retreat with luxurious loungers and cosy cabanas where you can enjoy an al fresco massage. 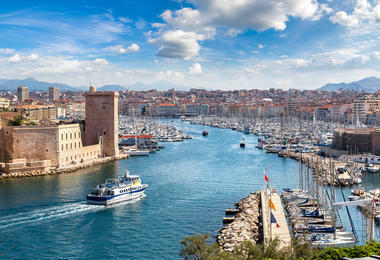 Famous for its distinctive cuisine and nautical spirit, Marseille is the second largest city in France. 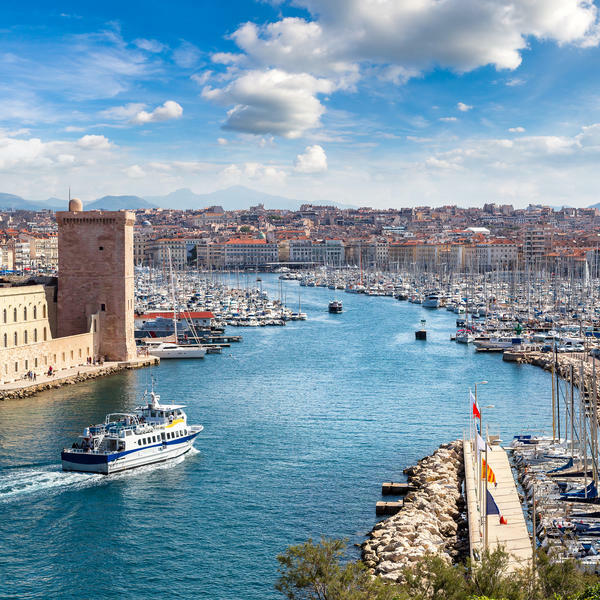 Here you can explore the bohemian Cours Julien, which is lined with bars, music venues, galleries and markets; or visit the Basilique Notre Dame de la Garde. Occupying the highest point of Marseille, the basilica is the most visited building in the city. Genoa is the capital of the Liguria region of northwest Italy. 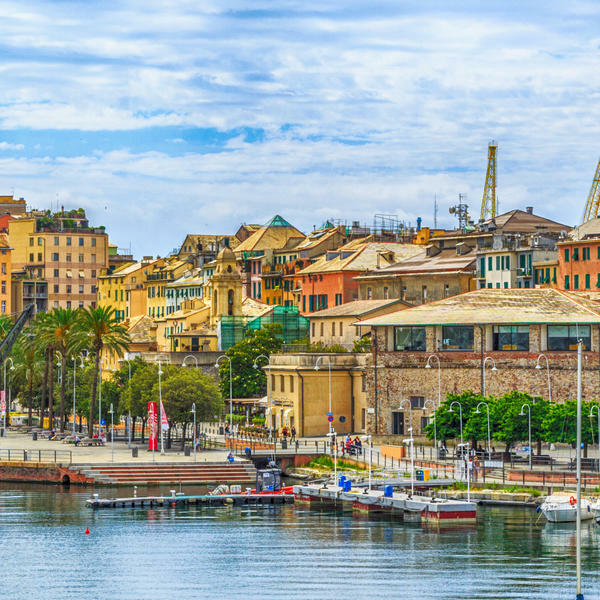 A fasinating city rich in history, in 2004 Genoa was named the European Capital of Culture and as you follow its atmospheric cobblestone lanes and medieval alleyways, you will soon understand why. 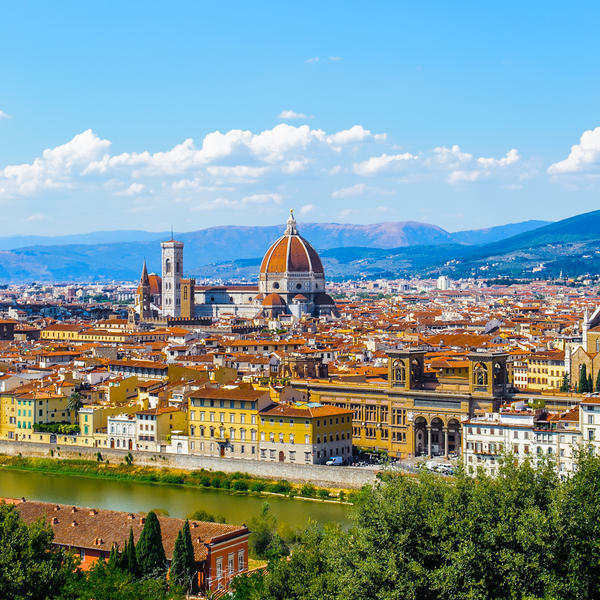 Explore Florence, the capital of the Tuscany region, or head to Pisa to see the iconic Leaning Tower from the port of Livorno. Florence is a sublimely beautiful - and romantic - city of rivers, bridges and Renaissance art and architecture. Or you could discover Pisa's charming Romanesque buildings, Gothic churches and Renaissance piazzas while also experiencing its vibrant cafe and bar scene. Today you will disembark Emerald Princess in Rome where you will be transferred for a two-night hotel stay. Enjoy the rest of the day at your leisure to explore this wonderful ancient city, from the crumbling Colosseum to the magnificent Trevi Fountain. 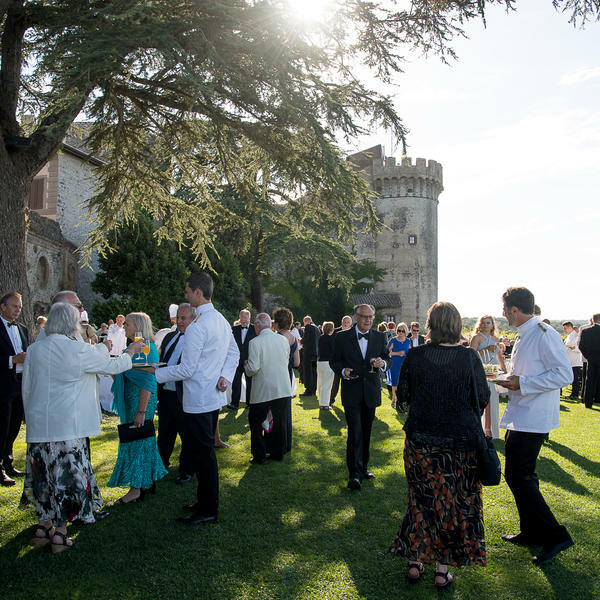 Experience an unforgettable evening of music and entertainment at the beautiful Castello Odescalchi on the shores of Lake Bracciano. Enjoy a canape and drinks reception in the secret garden, before you are entertained by the world-famous classical singer Katherine Jenkins, who will serenade you into the night, accompanied for some of her repertoire by Australian tenor Mark Vincent. 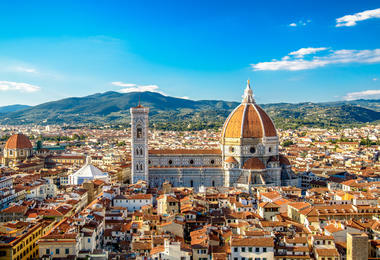 Florence is one of the great cities of Europe, full of artistic and architectural treasures. Its iconic sights include the Duomo, the city's cathedral with its striking terracotta-tiled dome, the illustrious Ponte Vecchio (pictured above), rambling Forte di Belvedere and Piazzale Michelangelo, which boasts panoramic views of the beautiful city and the famous Arno River. A romantic mixture of medieval towns, soaring mountains, secluded beaches, and, of course, the glittering lake itself, this beautiful destination looks like a scene from a storybook. Why not take a break from the Italian heat with a dip in the lake, discover castles and fortresses or do as the Italians do and head to a lakeside restaurant to savour the region's famously delicious food and wine. 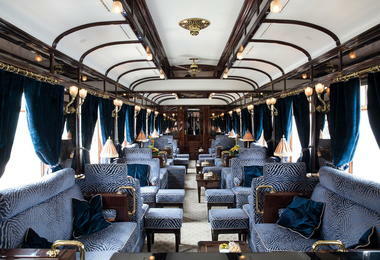 Travel home to London through Europe in the lavish art-deco extravagance of one of the world's most iconic locomotives. During your journey, you can trace your route through Europe through the food you eat. Expect a varied, unique and artisanal set of menus, including gorgeous local delicacies such as lobsters from Brittany or salt marsh lamb from Mont St Michel. Today your once-in-a-lifetime holiday comes to an end. 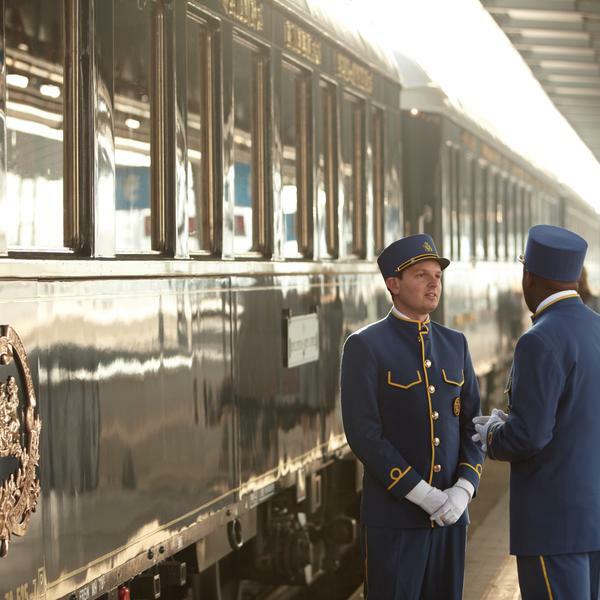 You will disembark the Venice Simplon-Orient-Express in London with memories that will stay with you forever. 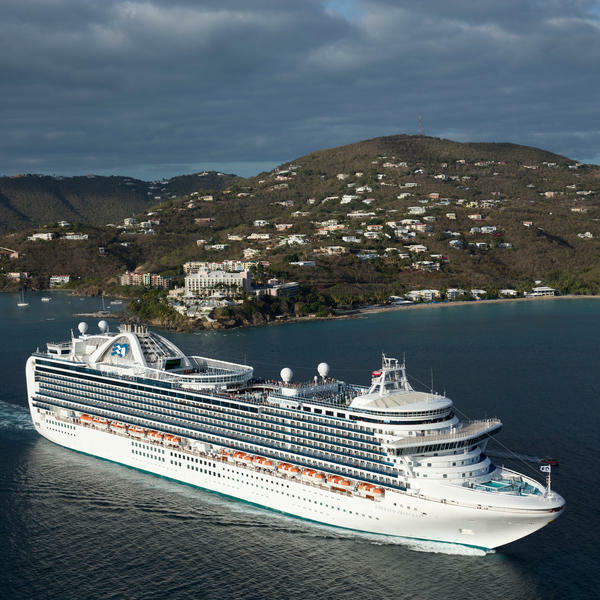 Emerald Princess is one of the jewels of Princess Cruises' world-leading fleet. It offers passengers a wonderfully wide selection of accommodation, itineraries, entertainment and dining options. It is excellent for families wanting fun and entertainment throughout the day, yet there is also ample room and dedicated spaces to ensure you can relax in peace and comfort, if that's what you would prefer. The ship's highlights include The Salty Dog Gastropub, where you can savour the "Best Burger at Sea", the Princess Theatre, where you'll be dazzled by Broadway-style shows, and the Princess Links, where golfers of all ages and abilities can hone their skills while overlooking the sea. So whoever you are and whatever your passions, the superb Emerald Princess will ensure you experience the best of everything as you sail. Imagine Cruising is an award-winning provider of bespoke and tailor-made cruise holidays at incredible value across the world. To view Imagine Cruising’s supplier’s terms and conditions click here.